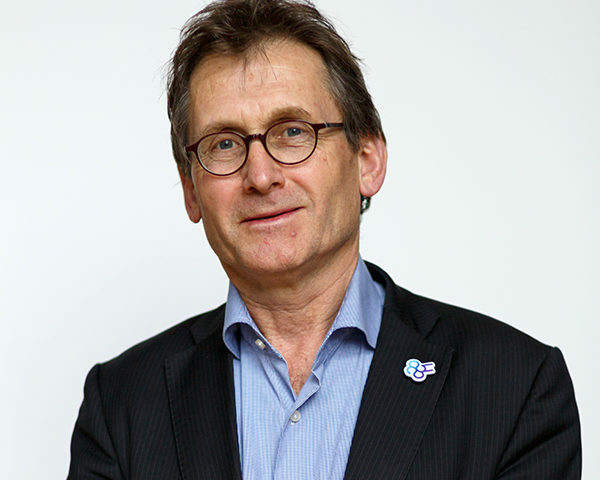 Ben Feringa, Chair of ARC CBBC, has been awarded the very first European Chemistry Gold Medal. He is receiving the award for exceptional achievements in the field of chemistry in Europe. Professor Feringa will be presented with the Gold Medal during the 7th EuCheMS Chemistry Congress in Liverpool this year, where he will also give a plenary lecture.